Thought I'd do a rerun of the thread I psoted a coupla years back about Daves keyboards over the years. Dave started off life in the Stranglers using the Vox Continental. He graduated to a Hammond L100 which is the instrument you hear playing the A Minor stabs at the intro to Hanging Around and what plays the lines in Wog and countless other great tracks from the early years. Very heavy instrument and Daves opts to use more modern instruments nowdays to save the roadies backs! 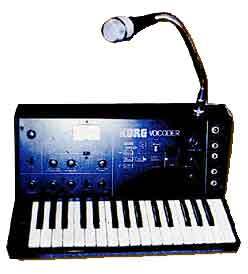 He also used a Hohner Cembalet, seen here on top of a Hammond M100 (very similar to the L100 which Dave used). 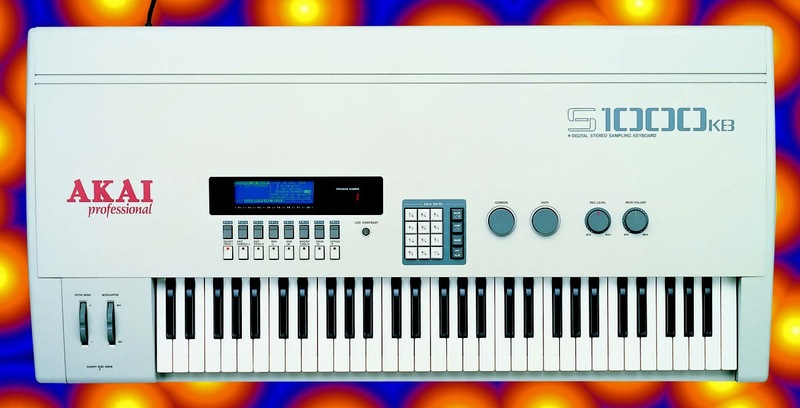 This is the famous instrument which poduced the melodies for Heroes, Tank and Toiler amongst many others. Dave can no longer use this machine because he cannot get parts or spares for it. 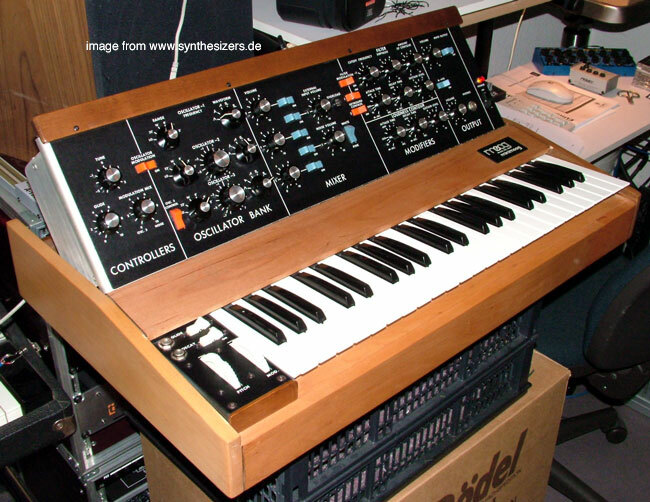 A staple around this time was also the trusty MiniMoog used on such freak-outs as Nubiles and Nice and Sleazy. Still used to this day in his live rig. 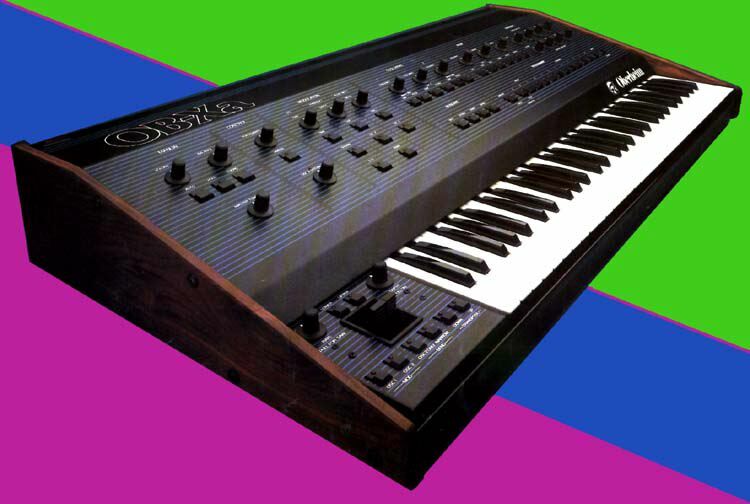 When the Raven came in he switched to more adventurous analogue synths such as the Oberheim OB-XA, the truly collosal Oberheim 4 Voice, and the Korg Vocoder which was later used on the vocal parts for North Winds and Always the Sun. During the late eighties he started using two Akai S1000's with an Akai Rackmount. Throughout this time he also used the Roland JD800. He's used a hammond rackmount and an MXR100 phaser throughout the later part of the eighties and early nineties, probably still used today. In the studio the hammond sounds don't come from his rakmount but a proper Hammond C3 and a Leslie speaker, seen here with the back off and the workings exposed. There was another keyboard he used during the eighties (a blue one) whose name escapes me and I can't check it because my mate nicked me magazine with the details in. He no longer uses the Akai's (see them at close range on the Ally Pally gig) either and his new keyboards I cannot post about because once again my mate has the details and he's done a runner with the magazine that listed them all, so sorry abou that. This list is not exhaustive and I've probably missed some important gear out but some of you just wanted the best I could offer so here it is - the best I can do given my current resources. If Dave was to use a Hammond L100 for just one more gig I'd die content. Nice one fella - I know absolutely nothing about keyboards but didn`t he use one called a "Wasp" ? Also, what was the one in the WWTW vid? Location: Left of the middle. 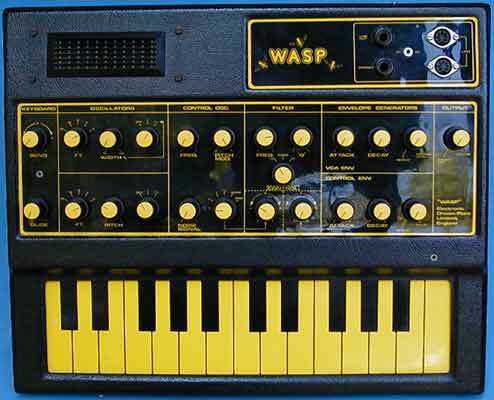 theraven1979 wrote: Nice one fella - I know absolutely nothing about keyboards but didn`t he use one called a "Wasp" ? Also, what was the one in the WWTW vid? A toy one by the looks out it! Ah yes, the Wasp, used originally for the melody of the Nuclear Device break if I recall correctly. What`s your (and everyone elses - don`t be shy!) fave Dave keyboard moment and what`s the best keyboard. Also what other artists use some of those keyboards above and anyone using them today ? I think it would be Toiler too! The best peice of equipment has to be the hammond, both the L100 (which was my first ever hammond) and the C3 (what I have now). Although, I would kill to have an Oberheim 4 Voice which was used on the Raven and in the Japan live footage on the 'Battersea Plus' video from SIS. Althought the hammond work in Hanging Around is what originally lit my fires for the funky, spooky vibe of the riff. There`s so many quality Dave moments really. What is amusing is that The Stranglers were regarded as being a bit washed down cos they had a keyboardist in the lineup when in actual fact it`s possibly (one of the major) what makes them stand out. Adds a whole new dimension. Yeh, if you look closely at the vid, all the keys are drawn on with a felt tip! look I've got a microphone, I can speak about 2000 times louder than any of you idiots, alright!.....However loud you shout........SHUT UP! !...YA BUNCH OF MORONS !!!!! The Oberheim sound on The Raven was fantastic. My favorite bit is the wind down on Genetix - always turn that right up when it's on. It was a great close to the gigs in the early eighties - when JJ and Hugh would wind down like clockwork dolls. I really like the icicle effect on EF too. and the low end burp in the middle of Tank when the band are about to kick back into the main hook. And, of course, the "woh-eeeeee-woh-ooouuu" when the band kick in on Shah.